Team sports equipment at Donsport. 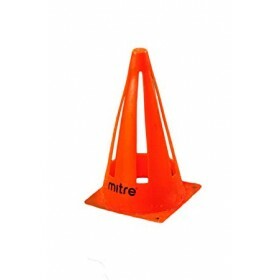 Call Donsport on 01290 423399 for a Quote.Mitre Aircut Cone, 9" collapsible cone, designed to collap.. 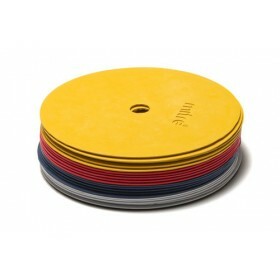 Call Donsport on 01290 423399 for a Quote.Flat Space Markers, set of 20, yellow, white, red and blue.. 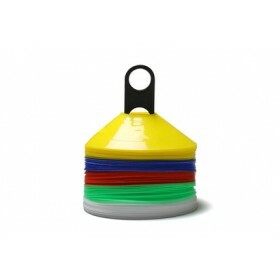 Call Donsport on 01290 423399 for a Quote.Space Markers, set of 50, yellow, white, red, blue and gre.. 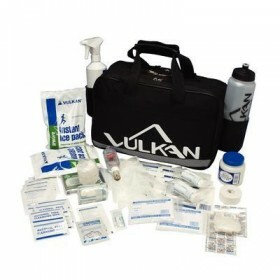 Call Donsport on 01290 423399 for a Quote.Vulkan Large Medical Bag, Contains Ice Packs, Bandages, Pl..